100 Days to Christmas — A daily dose of inspiration & motivation for the busy holiday season. 30 Days to Christmas Now Available! 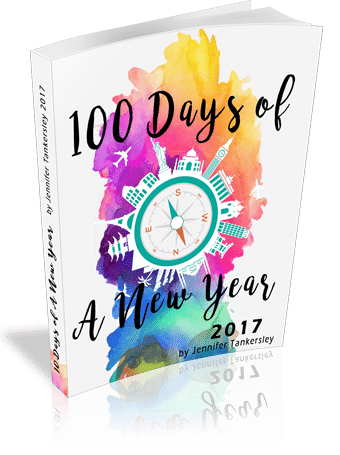 The 30 Days to Christmas: Procrastinator's Edition is right for you! Get ready for Christmas in just 30 days with this step-by-step guide. Now available for purchase.